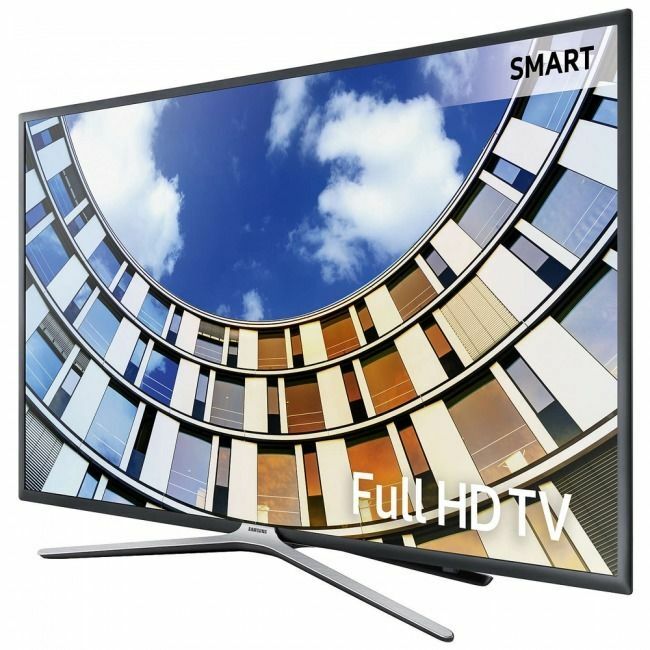 All your favourite shows look great on the Samsung UE32M5520 32 Inch Full HD Smart LED TV. Wide Colour Enhancer technology gives you vibrant, bright images that leap out of the screen and into your living room. And to make sure everything you watch has a stunning picture. Catch up #TV and streaming services such as #Netflix can be easily accessed via your remote control. More detail or buy online at cheap price Call us 02082086999 or visit at Atlantic Electrics.